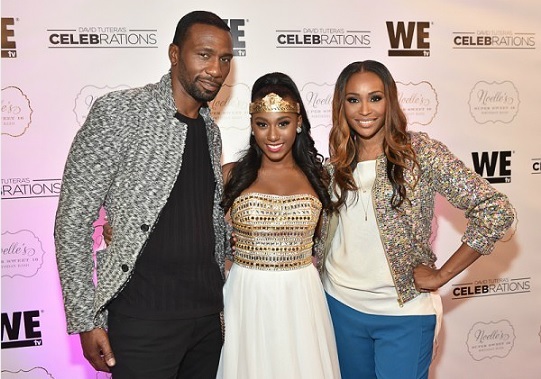 Don’t you think actor Leon Robinson is the best man for Cynthia Bailey? 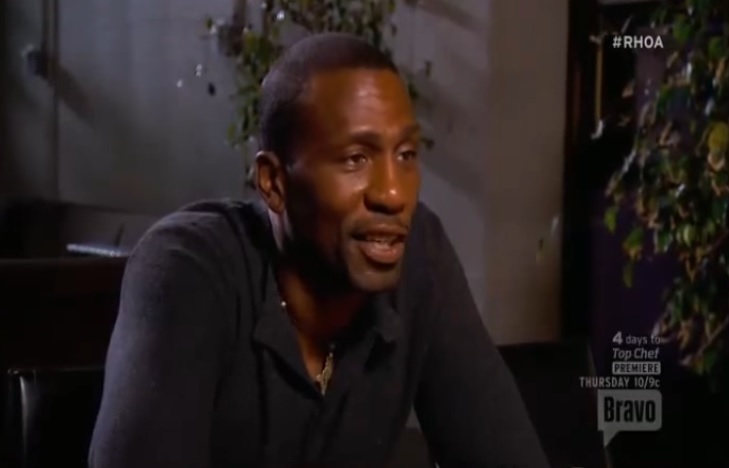 Leon – father of Cynthia’s only daughter Noelle, 17 – occassionally features on the hit show. Episode 4 of the current season (S09) serves as a good reminder of why this guy is the right person for Cynthia. In the scene where Cynthia is clearly falling apart over her pending divorce from soon to be ex-husband Peter Thomas, Leon seems so genuinely attentive to her. And when he hugs her, you wish it would be forever. No sign of competition or intimidation from him. I’m not saying Peter Thomas was bad, I’m just saying he was eager to achieve his own dreams. Off course both Leon and Cynthia broke up for a reason in the past, but they are both older and wiser now and look good together. If Sheree can get back with her ex Bob after their own history, then Cynthia needs to take another look at Leon – sadly he is married, he married in 2015.